Despite a safety campaign by the Fishing Industry Safety Group and the distribution of approximately 8,000 free PFDs, ‘there is evidence that on many vessels, the risk of man-overboard has not been eliminated, and harnesses and PFDs are still not being worn’, says the MCA. The MAIB database of marine accidents between 2000 and 2017 records 153 fatal drowning accidents from UK-registered fishing vessels. Of these, 104 of the fatalities were not wearing PFDs, and 20 were wearing them. 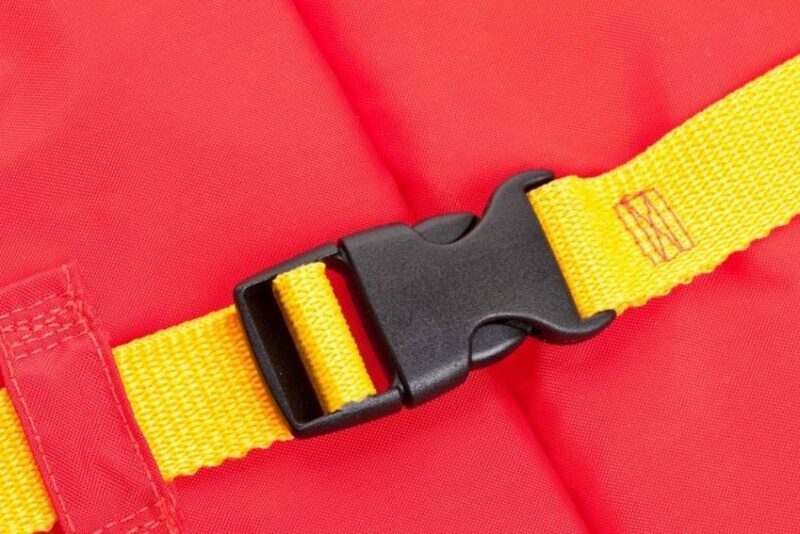 In the remaining 29 cases, it was unknown whether PFDs were worn at the time of the accident. The MCA’s casualty review expert panel says that out of 87 commercial fishermen who drowned in the 10 years from 2007 to 2016, 19 could probably have been saved by correctly wearing a properly maintained lifejacket or buoyancy aid. 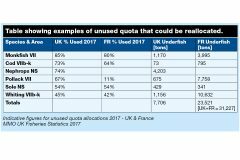 It says the number of man-overboard accidents from fishing vessels investigated by the MAIB in recent years clearly demonstrates a significant risk to fishermen. Incidents have occurred because fishermen have fallen overboard, or have been washed or dragged overboard after getting tangled in gear. Once in the water, cold shock and hypothermia will quickly make it harder for a person to stay afloat and alert, the MCA points out. It says it will expect to see a record of any risk assessment and measures put in place. “Failure to ensure the provision and wearing of PFDs and/or fall-restraint harnesses by all fishermen working where there is a risk of falling overboard will be considered by the MCA to be a breach of health and safety legislation. Robert Greenwood, NFFO safety and training officer, said he hoped the MCA was ‘focused on the prevention message’. He told Fishing News: “The basic position is that if there is a risk of falling overboard that is not controlled in any other way to an acceptable level, then a PFD must be worn, but that skippers and owners are encouraged to reduce the risk of falling overboard. “This is a regulation that has existed since 1993, which was in an EC directive – which, due to its directive nature, wasn’t applicable to all fishermen, just employed fishermen. However, with ILO C188, these rules apply to all fishermen. “The important point is that the MCA was under pressure from the MAIB to introduce a legal requirement to wear a PFD at all times on open decks. We argued successfully that the rule should encourage owners to improve safety, and allow owners to reduce the amount of PFD wear if they can keep the crew aboard by other means, like hand rails.